It is always not easy when troubleshooting a vpn issue. You will meet many situations. Here is one of examples I used to meet during configuring ipsec vpn. 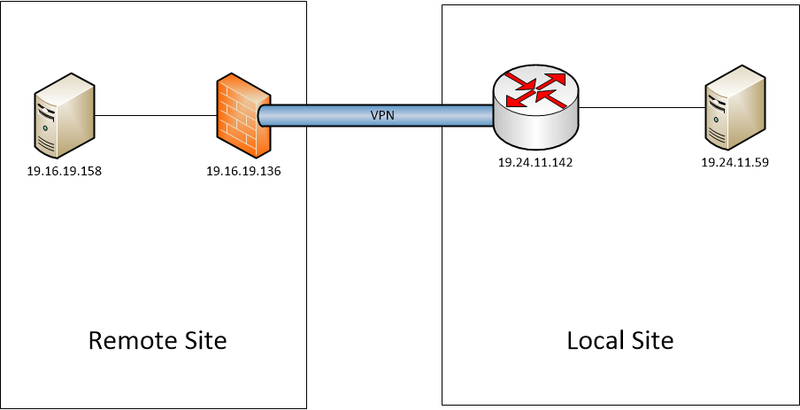 Troubleshooting Cisco IPSec Site to Site VPN - "IPSec policy invalidated proposal with error 32"
Troubleshooting Cisco IPSec Site to Site VPN - "QM Rejected"